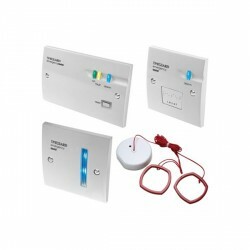 At UK Electrical Supplies, you will find quality alarms. 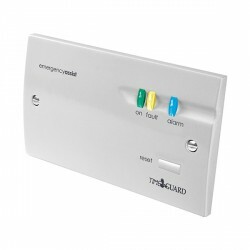 We supply different types of Timeguard alarm systems. 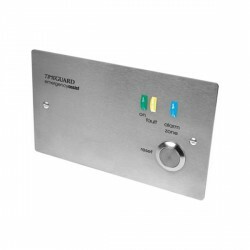 If you are looking specifically for the Timeguard single zone control panel, or the emergency assist alarm you have come to the right place. 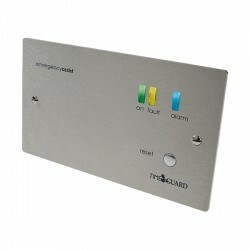 Timeguard is just one of a list of trusted UK industry brands that we use. We add whopping discount, so that you are able to find quality products at affordable prices. 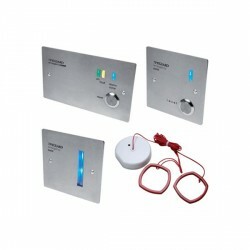 It’s easy for you to be safety conscious when you use us for your electrical alarm solutions. 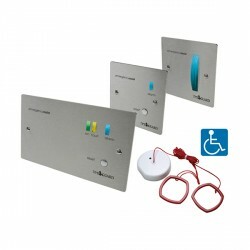 We are more than happy to advise you of the unit that will suit your needs. Our details can be found on the ‘contact’ page. We are committed to putting your safety first.